©Copyright 1998-2012 by Lantor, Ltd., Art. All rights reserved. Go Back to the Lantor,Ltd. 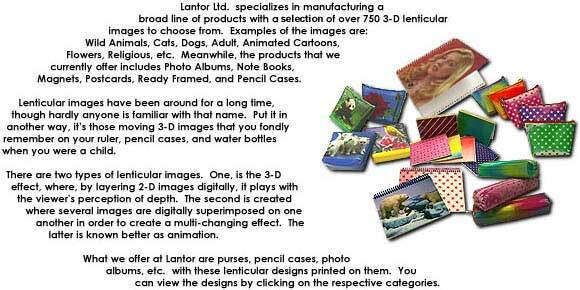 3D Lenticular Printing and Lenticular Promotional Products Website.